I’m actually surprised just how often I’ve written here about the bad user interface deign in Adobe Acrobat software. First was the bizarre text selection, then the incompatibilities between Acrobat 6 and Acrobat reader and then the fact that portfolios created with Acrobat 9.3.1 can not be opened with Acrobat Reader 9.3.1 even on the same machine. And that doesn’t even include problems with Illustrator. It’s getting like shooting fish in a barrel! 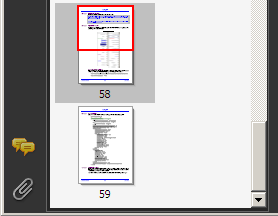 Over the last couple of weeks I’ve noticed something unusual in the thumbnail view in Acrobat 9.4. 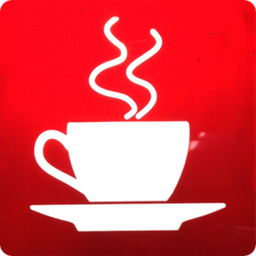 Often it is not possible to display some of the pages in the thumbnail pane. Thats 2 pixels of the thumbnail for the last page displayed that can’t be reached. 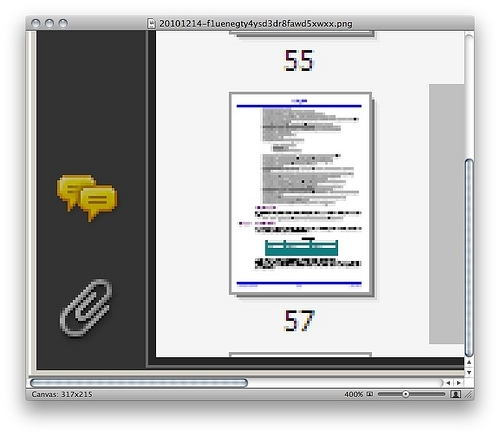 What is happening is that Acrobat needs to display a complete row of thumbnails in order to work properly. If you have a single column of thumbnails it will always work, display two columns and you need to have an even number of of thumbnails, three columns has to be divisible by 3 etc. This is a cross-platform problem and can be seen in both the Windows and Mac OS X versions of Acrobat; both the reader and full Acrobat versions in a product costing over £250. 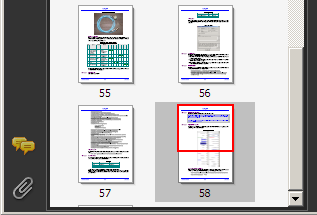 Looking at the Acrobat forums, it’s apparent that this has been a bug in Acrobat 9.0 from at least early 2009. Looking at the final post in that forum, that’s nearly two years one users has been incorporating blank pages to work round the problem.